We’re very happy to welcome a new writer to our family, Matt McCoy. Matt has penned a funny, touching and engrossing book about a boy growing up – physically and emotionally. The story follows Danny Boy Doyle, a small town Canadian boy whose dreams of becoming an NHL hockey star lead him around the world and back again. But Danny has some troubles, for he loves hockey but he loves women, too. And he can’t seem to quit either. It’s a tale that body-checks its way through Canada, Europe and the US. It’s the story of a boy too big for his own skates, a teen with stars in his eyes and a man on the road to discovering he is more than just a defenceman. While hockey is a central theme in Danny’s life, the story is really about the voyage of the boy becoming a man and realizing his place in the world and dealing with the fates that befall him. The Kid Who Missed The Bus launches March 5, 2013. After the holiday rush, it’s nice to cozy up with a book on a quiet night. For a limited time, we are very happy to offer a book that will keep you in your chair. Gifts of the Peramangk is literary and musical genius – and the ebook is on sale for only 99 cents at all major bookstores including Kobo, Amazon, Barnes & Noble and Apple iBookstore. Load your device and enjoy the winding journey through Australian history and race relations that a writer only like Dean could take you. 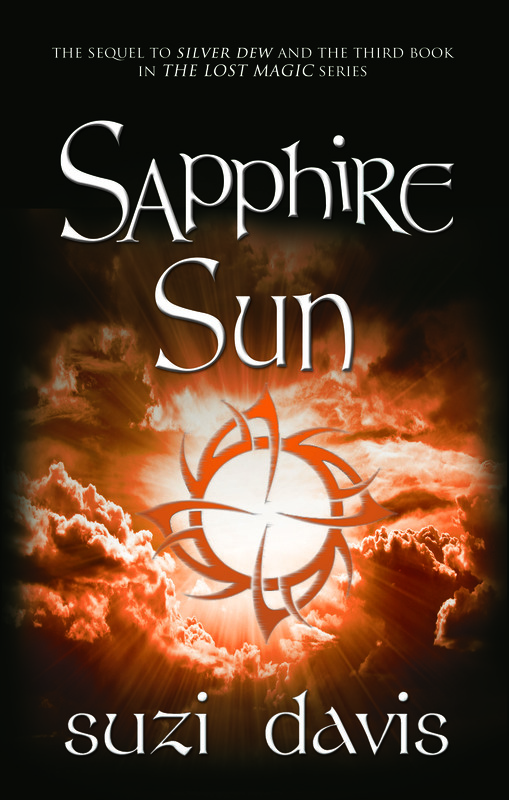 Sapphire Sun by Suzi Davis will be out February 28. 2013 is officially more than a week old and we’re back in the saddle. The first couple of months of this year is going to be an exciting one. We have three new books coming on, two of them by new authors to our house. The third one is the next in a very popular series, so it’s going to be a great couple of months. The Christmas season saw an unprecedented leap in book sales for us. We usually see a rise in sales over the season, but this one outplayed all the ones before. 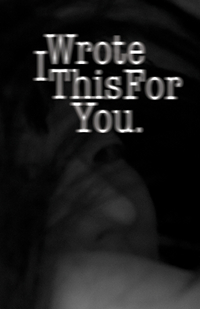 In particular, I WROTE THIS FOR YOU, a steadily popular book, took off, captivating even more readers with its beautiful prose and poetry. Thank you to all the readers out there who choose to take a chance on a book or author they’ve never heard of. May 2013 bring joy, love and good fortune to you and those you care for.